The location was perfect. 10 minutes to the beautiful beach. The owners were lovely people. 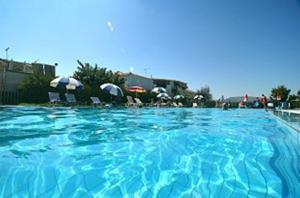 Location is perfect, pool is nice and staff is doing everything to keep visitors happy. We're already on a 10 score for this property..but Dennis..sorry if it's not 2 N's Dennis..and his family..exceeded all expectations..as Schwartzy says.. we'll be back!! 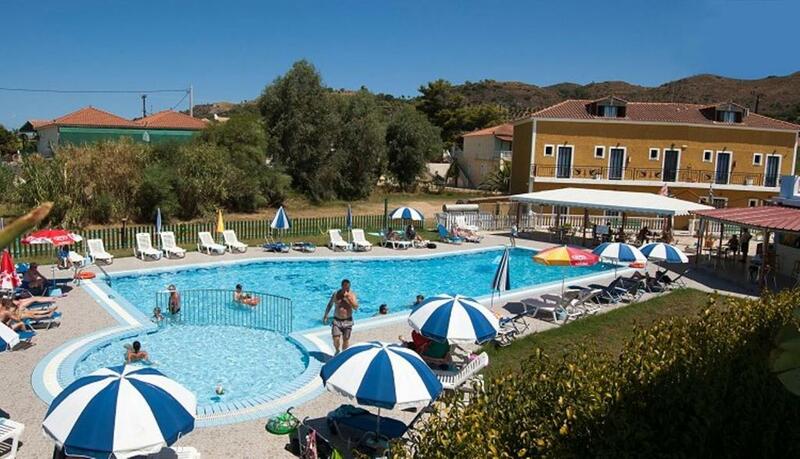 Lovely quiet pool, plenty of sun loungers, very clean poolside with parking space for rented cars/quads etc. The staff can't do enough for you. Also its very quiet even though its close to the main attractions. The plubis has a great location , close to shops and also lots of lovely restaurants . 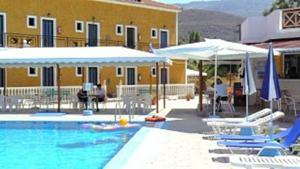 The pool and bar are great with a good choice of drinks and snacks . Dennis and his family are wonderful hosts and very helpful . also only a short walk to kalamaki beach which is lovely . I would highly recommend the plubis studios for a great holiday . 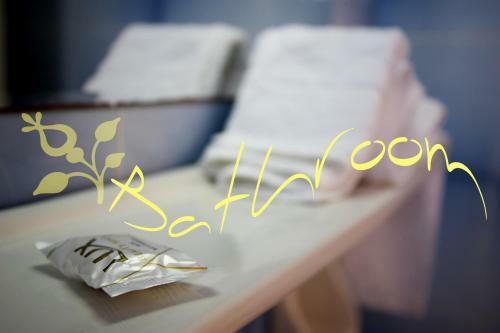 The rooms, towels & sheets were cleaned daily & the swimming pool & surrounding area were exceptionally clean. The apartments were located at one end of the strip, so very central for bars & restaurants. Lock in a great price for Plubis Studios – rated 9.3 by recent guests! 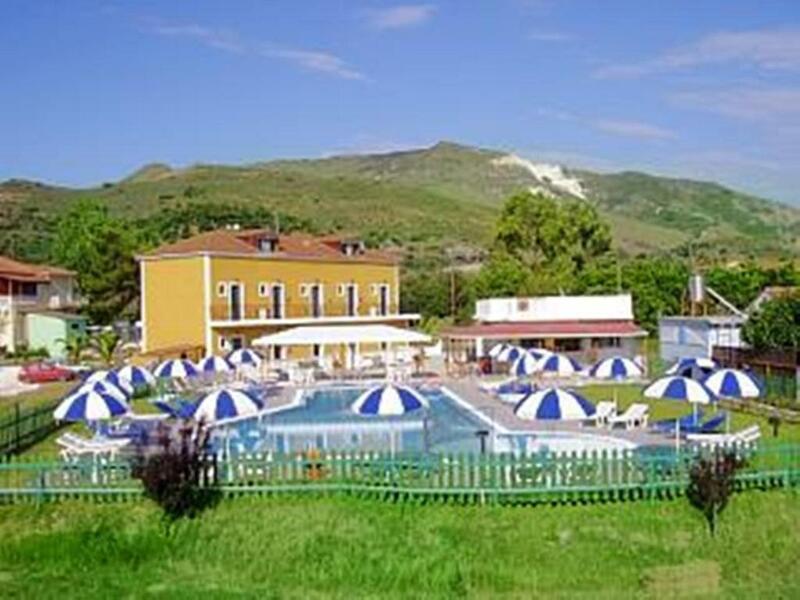 Located among lush greenery 1,500 feet from Kalamaki Beach, Plubis Studios features a swimming pool and snack bar. It offers self-catered accommodations with free Wi-Fi and balcony overlooking the garden. A kitchenette with cooking facilities and fridge is included in all the air-conditioned units at the Plubis. Each has a TV and a private bathroom with hairdryer. Guests can relax around the pool in the sun loungers. A children’s pool is also available. Shops, bars and restaurants are only 350 feet away. Zakynthos Port is 0.9 mi away while Zakynthos International Airport is within 0.9 mi. Free private parking is possible on site. This property also has one of the top-rated locations in Kalamaki! Guests are happier about it compared to other properties in the area. 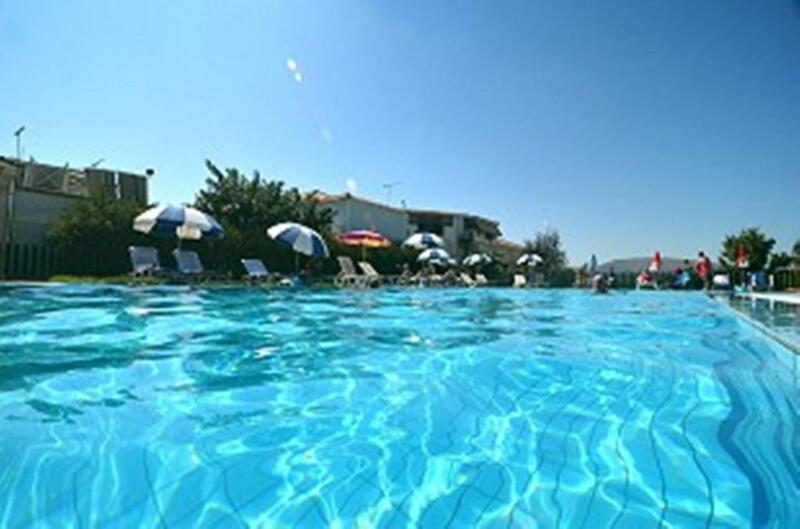 This property is also rated for the best value in Kalamaki! Guests are getting more for their money when compared to other properties in this city. When would you like to stay at Plubis Studios? 1476 feet from the beach, this air-conditioned studio offers with free Wi-Fi and balcony overlooking the garden. A kitchenette with cooking facilities and fridge is included. 1476 feet from the beach, this spacious, air-conditioned apartment offers with free Wi-Fi and balcony overlooking the garden. A kitchenette with cooking facilities and fridge is included. This studio features a balcony, electric kettle and kitchenette. Το συγκρότημα Plubis Studios βρίσκεται στο οικογενειακό τουριστικό θέρετρο Καλαμάκι, πολύ κοντά στο κέντρο και μόλις 700 μέτρα από την παραλία, είναι οικογενειακή επιχείρηση. Μου αρέσει να βλέπω τους πελάτες μου να φεύγουν ευχαριστημένοι από τις διακοπές τους και για αυτό το λόγο κάνω ότι μπορώ για να τους ικανοποιώ. Είμαι ευχάριστος τύπος γεμάτος χιούμορ. House Rules Plubis Studios takes special requests – add in the next step! 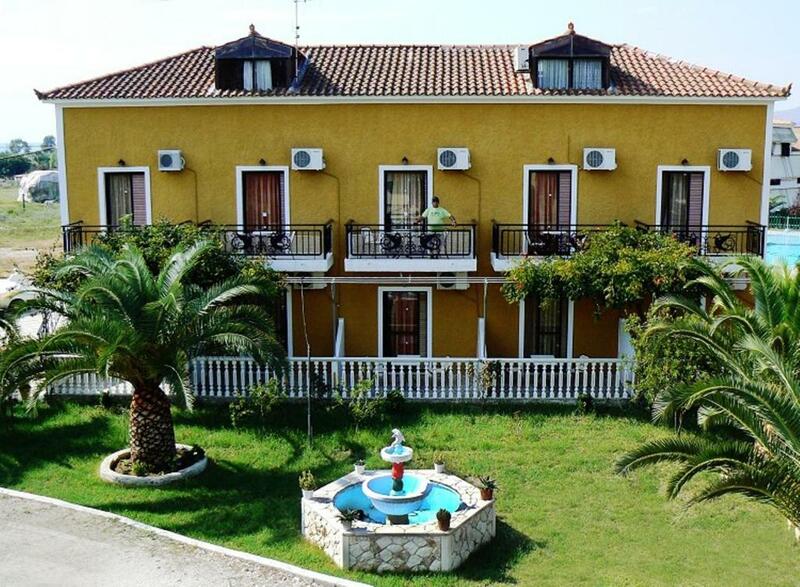 One child from 3 to 12 years is charged EUR 7 per person per night in an extra bed. Plubis Studios accepts these cards and reserves the right to temporarily hold an amount prior to arrival. There honestly wasn't anything to not like. Nothing it does exactly as it say's. Plubis was a brilliant choice. The location was so perfect - fantastic view from the pool. Short walk on to the main strip with excellent choices of bars and restaurants. Plubis had a great snack bar with good choices for breakfast and lunch. Ice creams available and plenty of drinks. The music Dennis played all week was top class - really enjoyed it. Also had my nails done by Angela who did a really professional job - loved this!